At Perspective Plumbing we know how to turn broken and inconsistent sections of plumbing into safe and functional systems. Drawing directly on years of training, experience, and unmatched industry knowledge the talented and passionate plumbing contractors at Perspective Plumbing are who you want working on your pipes and drains. 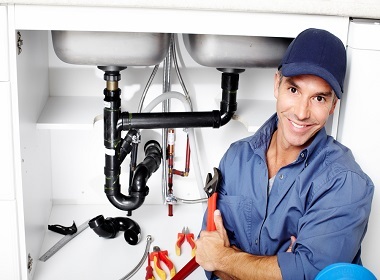 Thanks to our superior reputation and full range of qualifications our plumbers are Bundoora’s best choice to keep the water and gas flowing. Able to complete small and large works both inside and outside of homes and businesses Perspective Plumbing know how to safely improve your connections, installations, and entire systems. Whether you are being plagued by constantly blocked pipes and drains, have been suffering from corroded pipes and fittings, or need to upgrade your home’s hot water unit, we have the expertise to improve your situation. Using parts and products made by renowned manufacturers that conform to industry standards and regulations we can guarantee the high quality of our improvements. 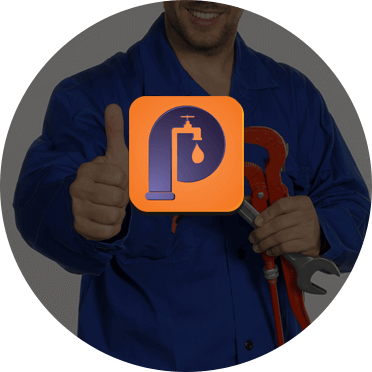 At Perspective Plumbing we know that plumbing issues rarely happen at the most convenient time. To ensure that we deliver the best level of service possible we happily offer 24-hour, 7-days a week, emergency plumbing right to your door. To book the services of one of our passionate plumbers Bundoora residents and other customers from surrounding suburbs can call us today on 0411 295 646.